Shivaji had inherited only a small Jagir from his father. Starting from there he built up an independent Kingdom. In childhood and youth he saw the misery and harassment of the people. He awakened them from their sleep and gave them back their self-respect and pride. He taught them to organize themselves. At great personal risk, he defeated powerful enemies and established Swaraj based on justice. He set up an efficient administration to run the government and made the people happy. Shivaji treated his followers with great affection. After Baji Prabhu laid down his life for the country, Shivaji looked after his children. Tanaji died at Sinhagad. Shivaji then personally went to Umrathe and performed the marriage ceremony of his son Raiba and showered his affection on him. Madari Mehetar put his life in danger at Agra. 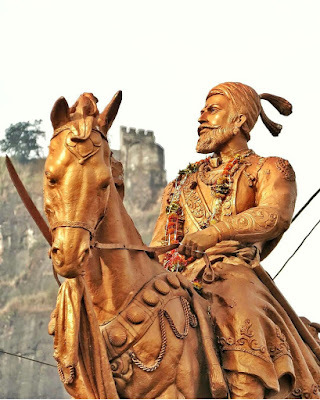 Shivaji looked after him to the end of his life. In the cause of Swaraj, Prataprao Gujar sacrificed his life. Shivaji Maharaj married his second son Rajaram to Prataprao's daughter. Such stories can be told endlessly. Shivai was indeed an ideal king, he looked after his followers like a father. Shaistakhan marched against Swaraj. The Khan's army, in its ruthless advance, destroyed everything that came in the way. They cut down standing crops and harassed the people. 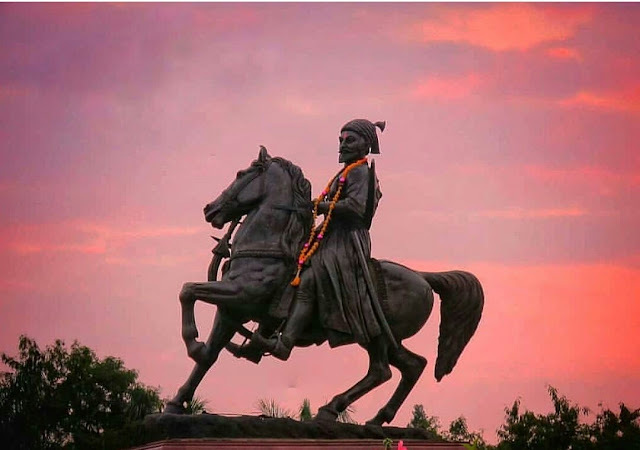 Shivaji was worried and unhappy. He wrote to his officers, Send all the people below the Ghats, withdraw them to places of safety. Do not be lax in this. Visit every village, work day and night. Find safe shelter for the people. If the Moghuls arrest my subjects, the sin will be on your head." 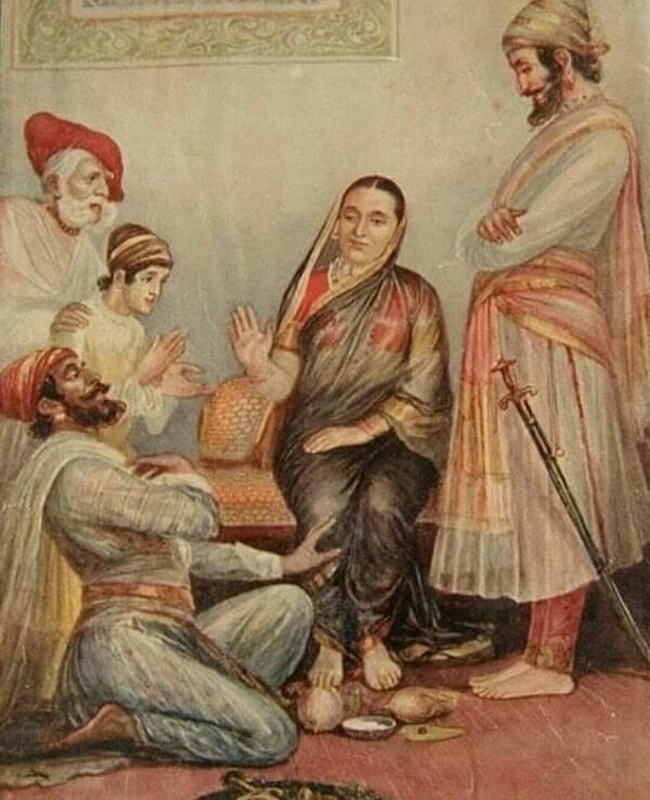 Shivaji loved his subjects as a mother loves her children. Shivaji cast away whatever was bad in the old system and set up new traditions. This was a special feature of his administrative machinery. In the old system, Deshmukhs, Deshpandes and Inamdars had the right to collect land revenue. They tried to collect the maximum revenue possible. This caused great hardship to the small peasant. Shivaji stopped this practice and collected a fixed revenue from each farmer. He meted out severe punishment to those officers who extorted additional revenue from the peasant. He also tried to put an end to the system of Watans He thought it dangerous to Swaraj. He started the system of paying all officers, from a Subhedar to a Kamavisdar Gunior officer, a fixed salary in cash. 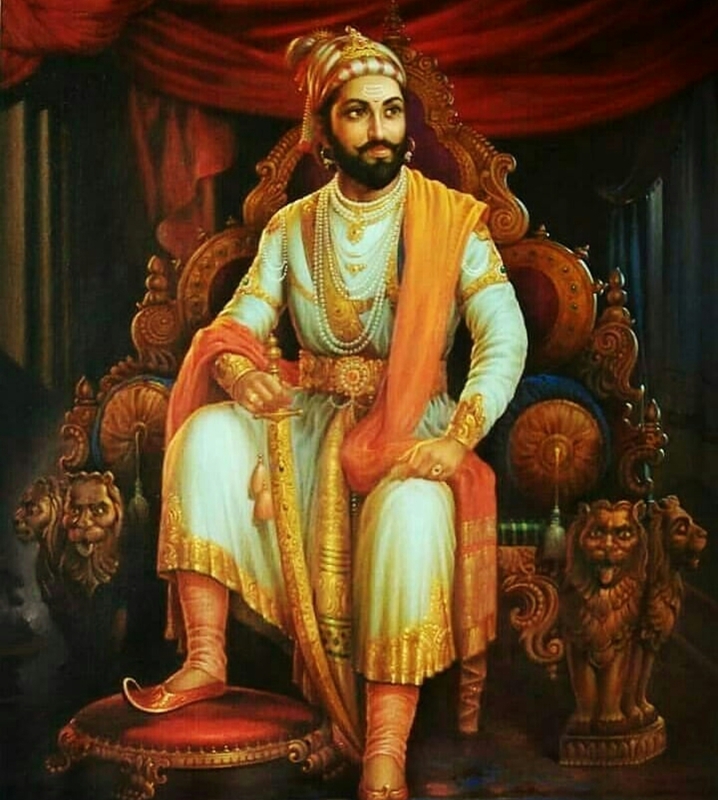 Shivaji kept himself very well-informed of all that went on in his Kingdom. He had a perfect espionage system. Treachery is always dangerous to any State. He laid down severe punishment to those guilty of treachery. He was a strict disciplinarian. His troops had orders not to trouble the subjects or extort money from them. Anyone who disobeyed suffered heavy punishment. Shivaji was as large-hearted and generous as he was brave. In the process of winning Swaraj, he collected around him persons belonging to all communities and appointed them to administrative posts. In doing this, he took into account a man's ability and not his religion or caste. There were many Kolis, Bhandaris Mahars and Ramoshis were also included in the work of Swaraj. Many Brahmins and Prabhus were administrators under him. 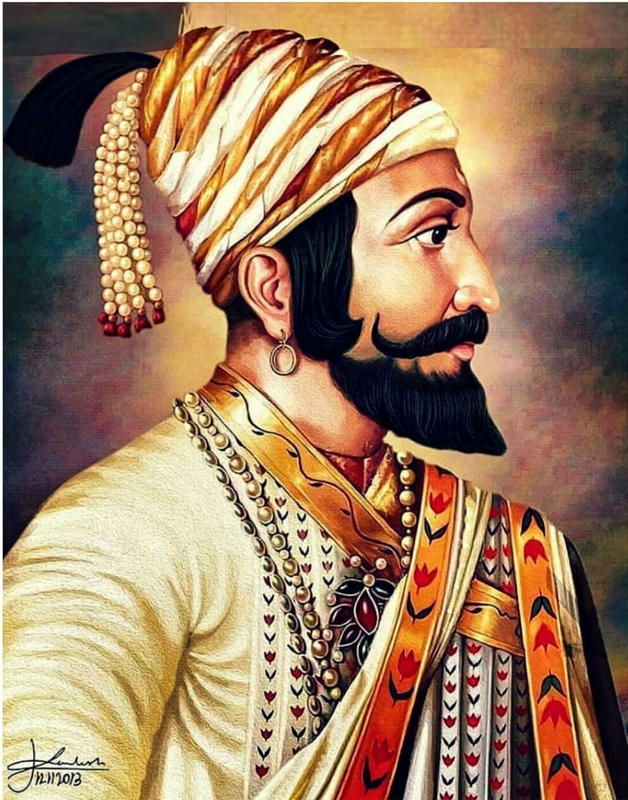 His army consisted of Hetkaris and also Muslims in his Navy Marathas and Muslims. Noor Beg was one of the Commanders in his infantry. One of his naval Commanders Daulatkhan, Siddi Misri and one of his Vakils, Kazi Haidar, were Muslims. They were all loyal servants of Swaraj The cordial meeting of Shivaji Maharaj and Kutubshah as equals at Golconda shows a new direction of unity for the Indian society. Shivaji showed respect for all religions. He never hated Muslims simply because they were Muslims. If a person who had changed his religion wished to return to his original religion, Shivaji always helped him. His brother-in-law, Bajaji Naik Nimbalkar, was in the service of Adilshah of Bijapur. Adilshah made him accept the Muslim faith. Bajaji made Bijapur his home. He lacked for nothing but he was unhappy that he had changed his religion. One day, he made up his mind to come back to his own religion. Shivaji Maharaj welcomed him back in his religion. The story of Netoji Palkar is similar. His religion had been changed but he wished to return to his original faith. 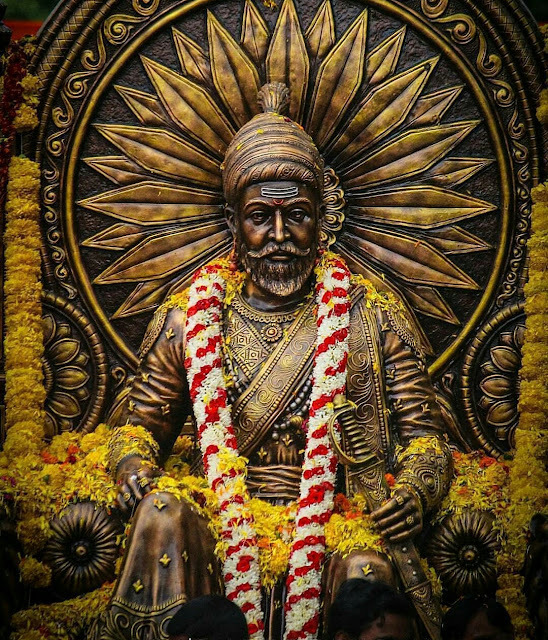 Shivaji Maharaj accepted him back into his religion. 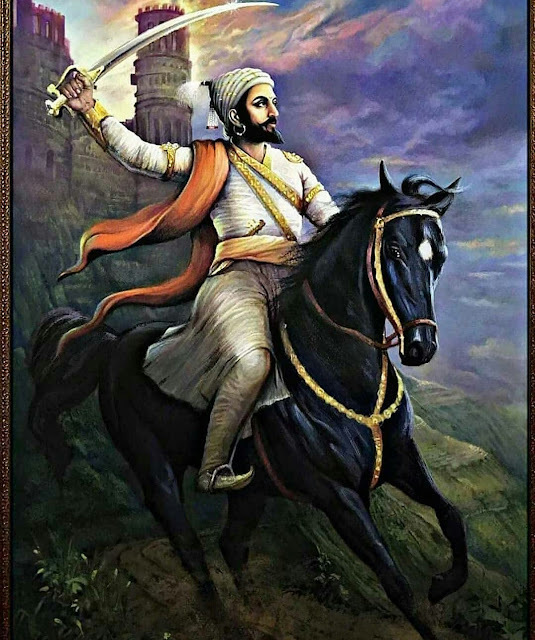 "Shivaji Maharaj - A people's King"